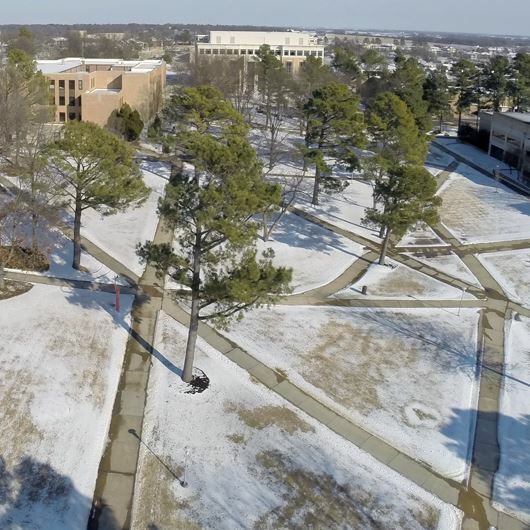 With the onslaught of severe winter weather and two-day campus closure at the beginning of the week, A-State's Facilities Management staff met the huge challenge. They immediately began the process of removing sleet and snow from the sidewalks and parking areas so the university could re-open as soon as possible. A "shout out" is due to everyone who made extra efforts in extreme conditions while most of us stayed warm at home. 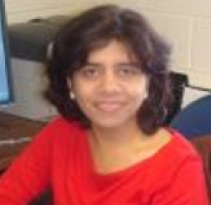 Dr. Veena S. Kulkarni, associate professor and director of graduate studies in sociology, has published an article in International Migration Review, a peer-reviewed journal in sociology and demography, based on her study of U.S. Census and American Community Survey data. Among her findings, the study showed language proficiency improved most during the first nine years after entering the U.S. and for the migrating age group 6-17. Dr. Stan Trauth, professor of zoology, is co-editor of a new book, Reproductive Biology and Phylogeny of Lizards and Tuatara. Published in December, this is volume 10 in a series from CRC Press, which specializes in scientific and technical topics. 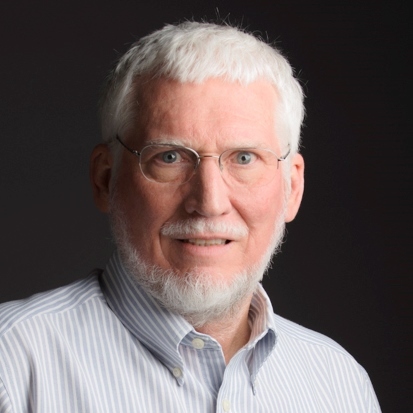 He also is co-author of chapter nine in the book, which focuses on the reproductive system of male lizards, "Male Reproductive Anatomy: The Gonadoducts, Sexual Segment of the Kidney, and Cloaca." Congratulations to the staff members of ASU Museum who won the "Boot Strap Award" at the 15th annual Delta Awards recognizing tourism achievement in 15 counties that are part of Arkansas Delta Byways, the official tourism promotion association. 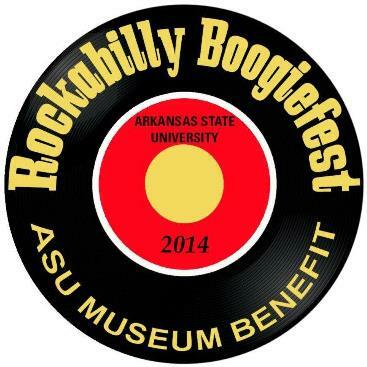 The award was based on Rockabilly Boogiefest 2014, a benefit concert held to celebrate the rich musical heritage of the region and help fund a permanent rockabilly exhibit. A solo exhibition of work by John Harlan Norris, associate professor of art, is now open in the Trinity Gallery for Arkansas Artists at the Historic Arkansas Museum in downtown Little Rock. 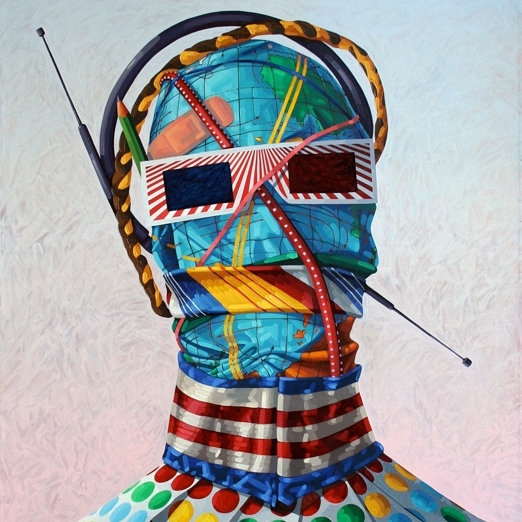 Titled "Public Face," the exhibition includes more than 30 of Norris's paintings and works on paper, including "Foreign Observer," 2013 (represented here). After a formal opening last week, the exhibition will continue through May 3.